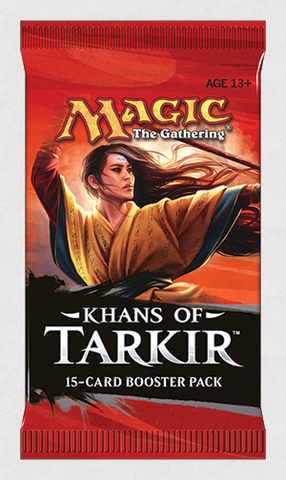 Khans of Tarkir is the first expansion in the Khans block of the trading card game Magic: The Gathering, slated to be released on September 26, 2014. 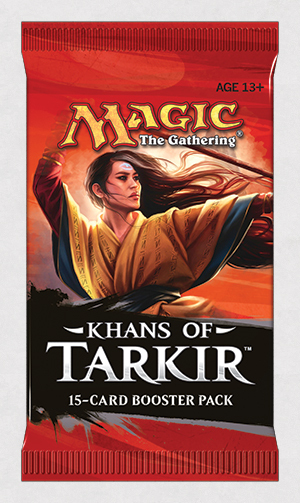 It's set on the plane of Tarkir, the homeland of Planeswalker Sarkhan Vol. 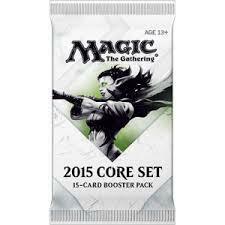 According to Mark Rosewater, "There is something that people have been asking us to do for quite a while that we’re finally bringing back after a long absence in Magic, and there’s something that people have been asking us to do that we have never done that for the first time we’re doing in Khans of Tarkir", though he hasn't said what those somethings will be.